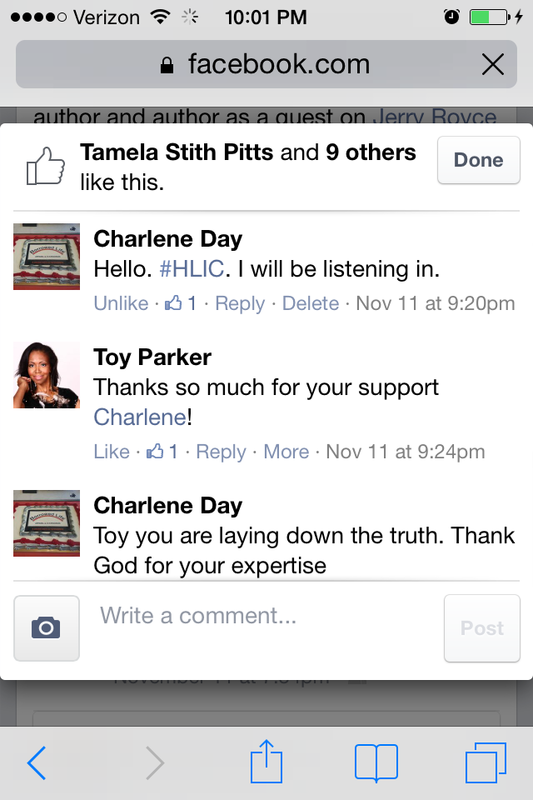 A special thank you everyone around the world who comment on this website with feedback and those who post across social networks sharing the difference Toy Parker makes as she continues to #IGNITEyourLife by #GivingGreatness daily wherever she goes in person, on the airwaves and across the world wide web! 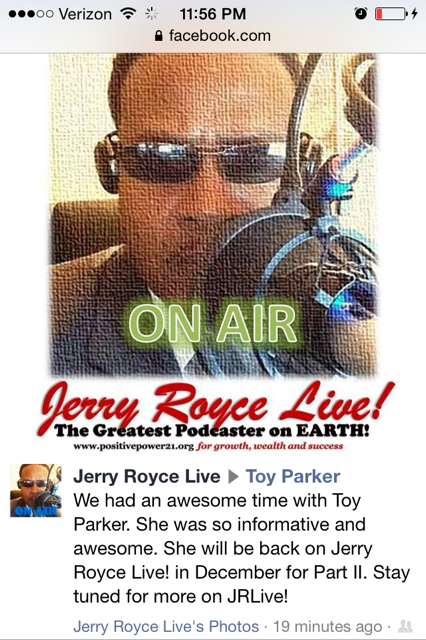 Toy Parker is truly an amazing talent. Bold but humble, professional and down to earth. I am inspired by her daily Sparks she posts on social media. Toy always works on a level of pure excellence. I saw that in her when we were in college. I am so proud of my fellow Aggie!